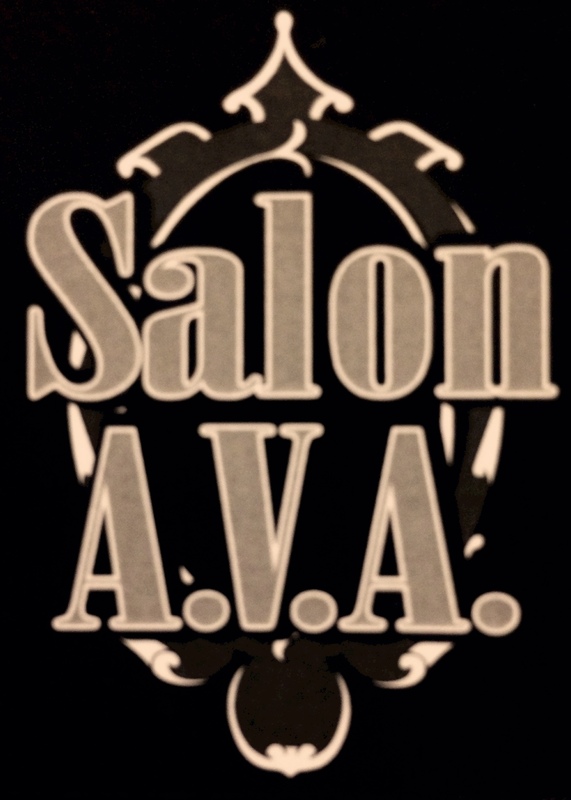 Salon A.V.A. 's full service salon and spa specializes in hair care and full body services. We are a one-of-a-kind, family oriented establishment, where you can experience rejuvenation from head to toe. Our salon and spa represents continuous improvement and innovation in the area of hair and nail care. Our stylists are continuously educated by the best in the industry. 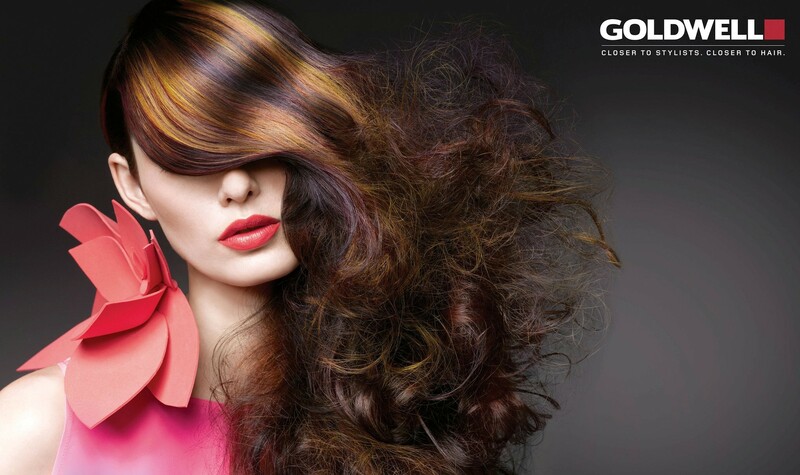 We are proud to carry Goldwell, Alcame, Lanza, Surface and Kenra hair care products to keep your hair healthy and beautiful.